NEWS – I’m a big fan of bags designed for one-bag travel, and also of bags designed for EDC. However, while a single bag designed for both purposes may sound good in theory, most often it does not work well in practice. Minaal understands that, so they offer both their very functional Day Bag for daily school or office commute and their Carry-on 2.0 Bag several days of travel without having to check it on. Both bags are made from Minaal’s custom 600D nylon fabric with 1000D nylon in high-abrasion areas (plus and Woojin & Duraflex buckles), and both feature Minaal’s DeviceNest shockproof laptop compartment, tuck-away shoulder straps + side handles for transforming to briefcase mode, lockable Daily YKK zippers for security, a seam-sealed rain cover, and both are available in low-key but sharp-looking Aoraki Black or Vancouver Grey colors. 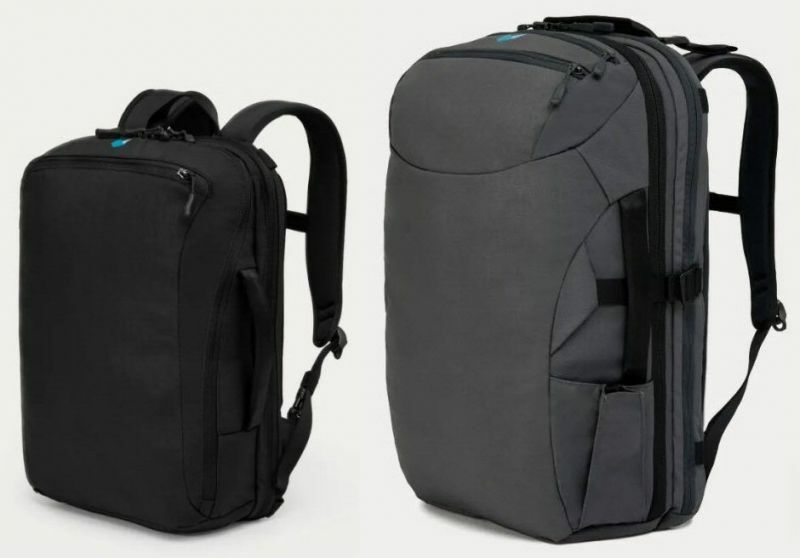 The Day Bag’s capacity is a very capable 21L, while the Carry-on 2.0 Bag’s capacity is a generous 35L. 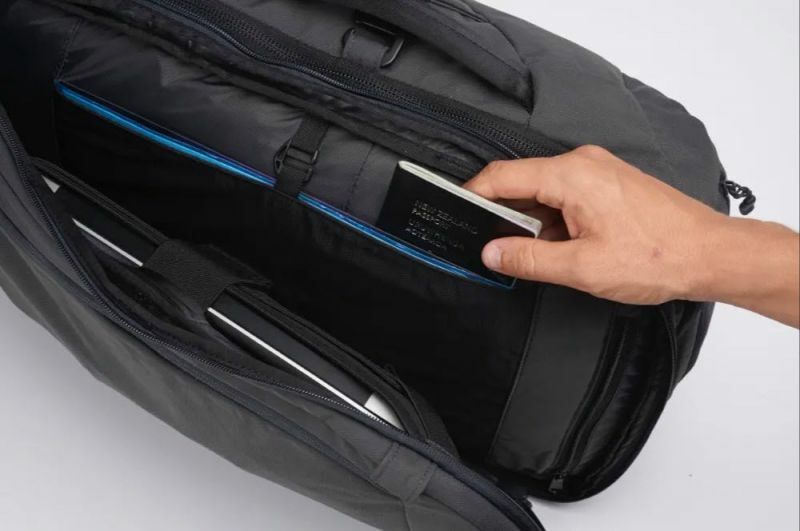 Additionally, both bags include plenty of pockets, slots, pouches and other organizational features in various sizes and shapes, all cleverly placed throughout. The Daily Bag retails for $249, while its larger sibling the Carry-on 2.0 Bag retails for $299. Trek over to Minaal.com for additional info or to order.